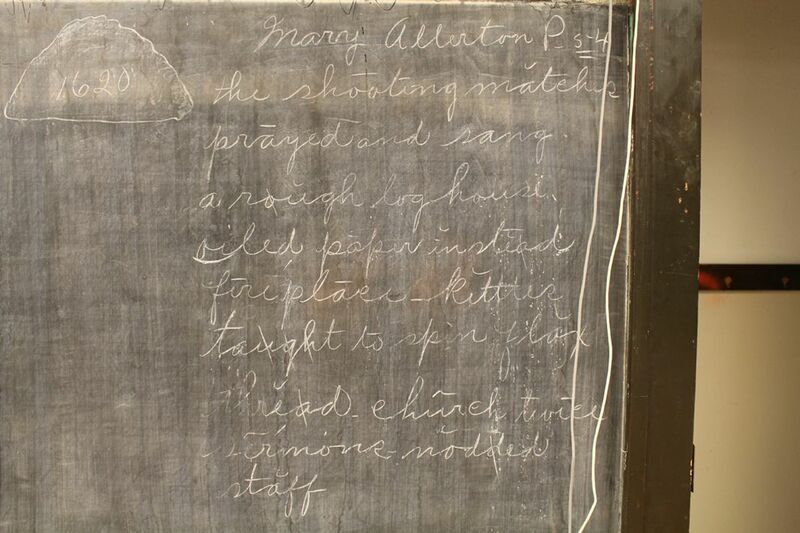 Workers renovating a high school in Oklahoma City were stunned to find chalkboards from the early 1900s behind the walls. 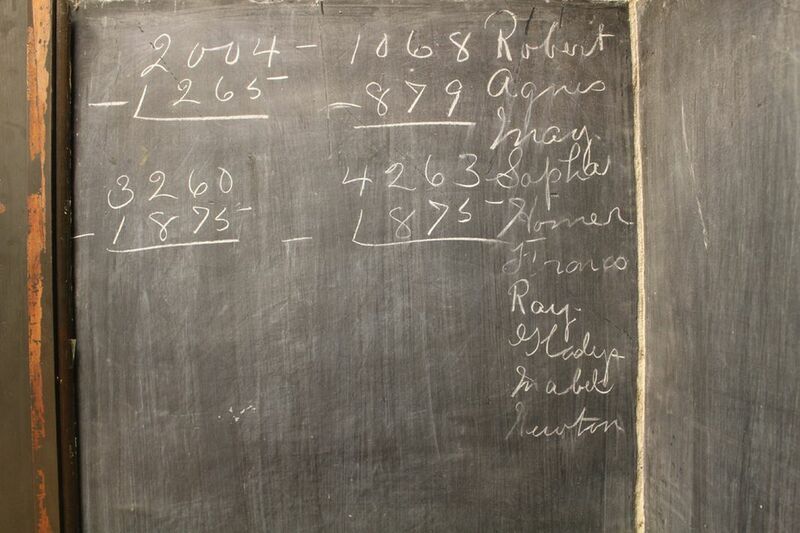 The series of chalkboards, that appear to have been used in 1917, were discovered in three classrooms at Emerson High School. They feature lessons on math, reading, music, and handwriting. According to reports, there was a picture of a turkey as the markings were made right after Thanksgiving in 1917. There are also rules for keeping clean, a drawing of a little girl blowing bubbles, and a history lesson about the Pilgrims. “I was like, ‘Oh my God,’ and then I got goosebumps and then I had tears in my eyes,” Principal Sherry Kishore told KFOR. 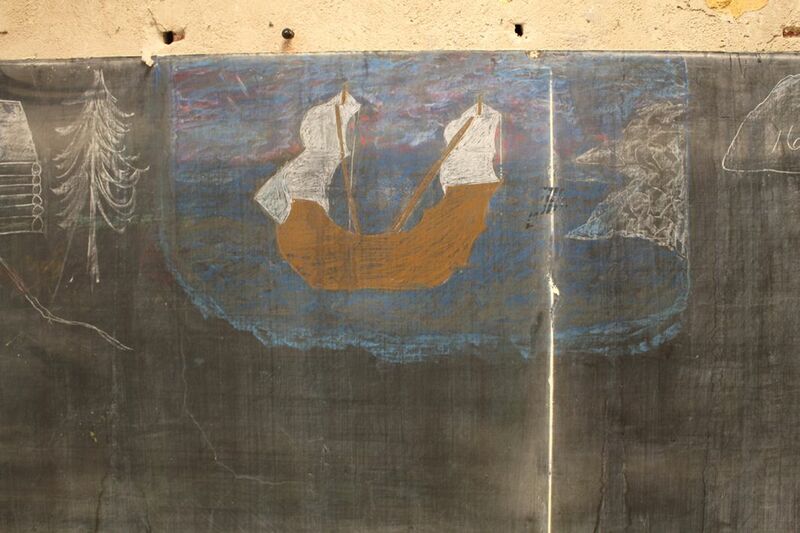 Math teacher Sherry Read told NPR she believes that the chalkboard drawings and lessons were left for a reason. 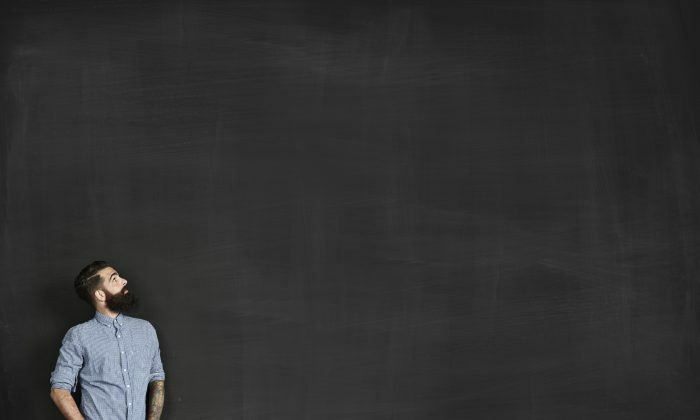 “The time that teachers must have spent preparing for their lessons is amazing to me,” Kishore said after seeing all the details on the boards. Her 85-year-old mother, a retired schoolteacher, also shed tears after seeing the boards. “She just stood there and cried,” Kishore told The Oklahoman. “It was almost like a spiritual moment because people who had lived and played and worked in here… a part of them is preserved,” Kishore added. NPR has more on the finding, saying there was also a list of students’ names on the board. 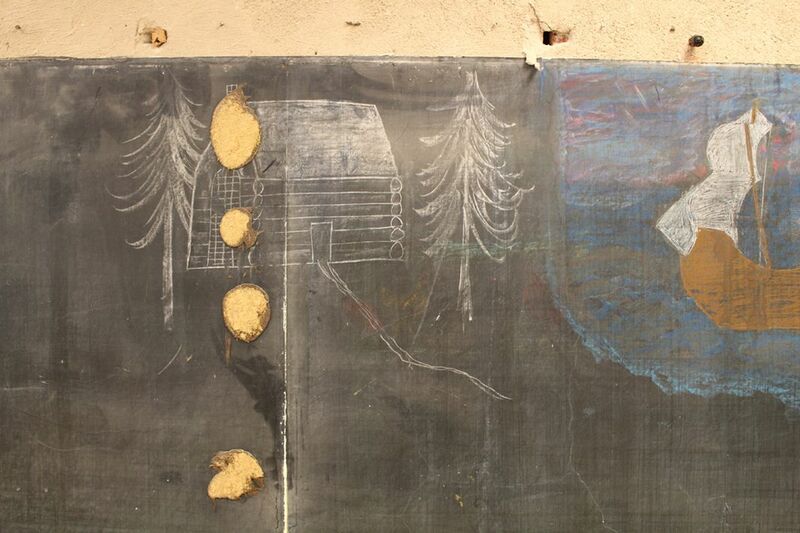 The pictures on the board were described as fragile: A simple brush with an arm can wipe them away. Jeff Briley of the Oklahoma Historical Society told the news outlet that the rooms need to be secured by placing an acrylic glass over the chalkboards. He added that they’re too fragile to move.